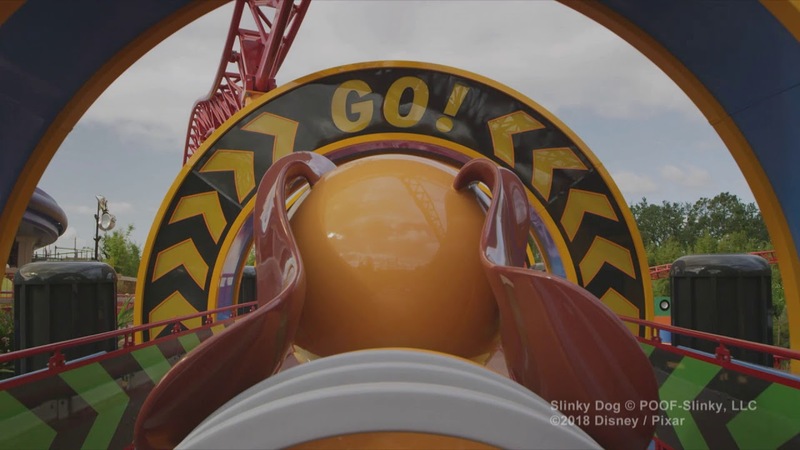 Andy's assembled his Mega Coaster Play Kit—and Slinky Dog is gonna take you on a wild, toy-filled adventure on this family coaster ride. Comfort Level Low. Uncovered exterior queue. Age Children under age 7 years must be accompanied by a person age 14 years or older. The Toy Story Land coaster is having some adjustments made to the trains. 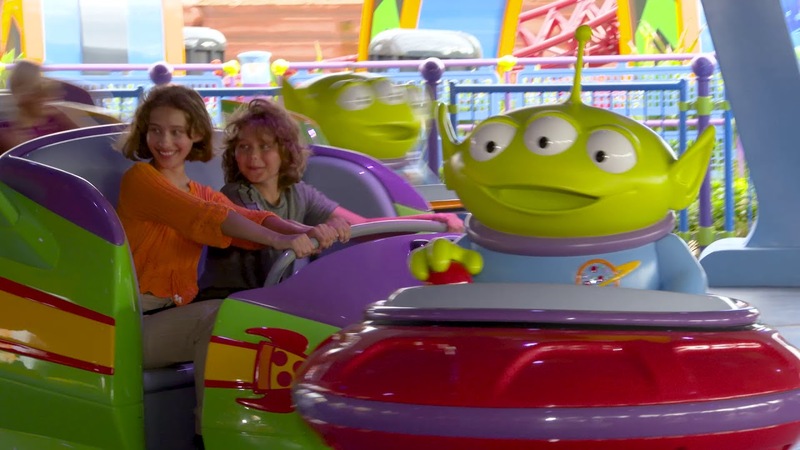 There has been lot of estimates about ride times for both of Toy Story's rides - we now have answers. 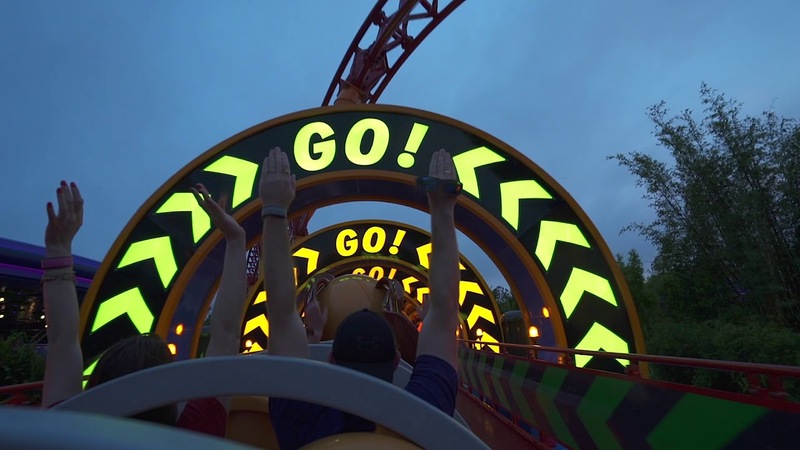 Take a look at everything on offer at Toy Story Land, opening June 30 at Disney's Hollywood Studios. 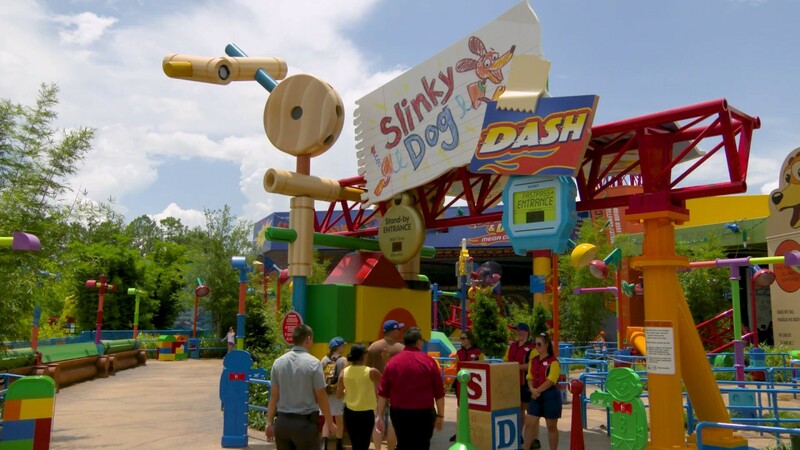 Toy Story Land will make use of the next generation of PhotoPass on-ride image capture.